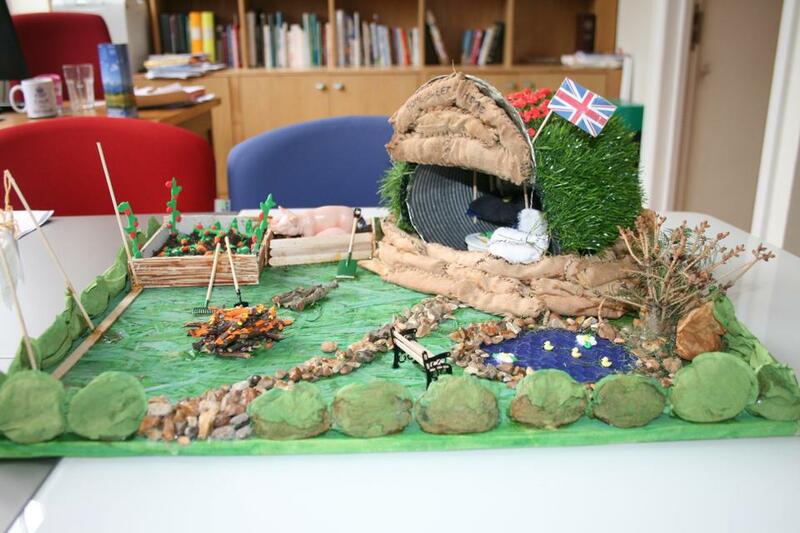 From Year 6, we have heard much about your studies of WW2. 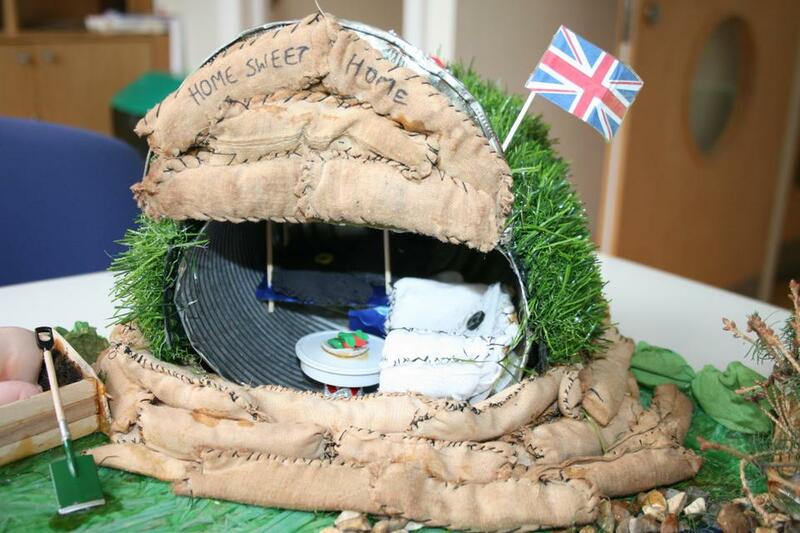 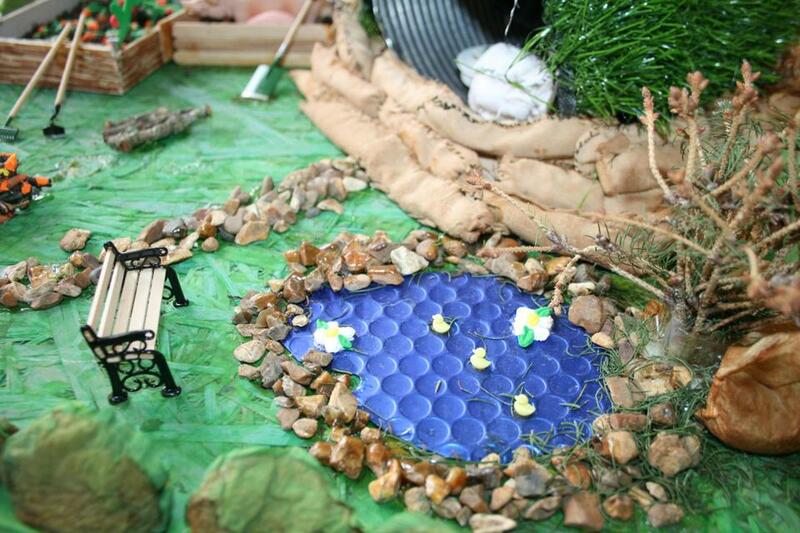 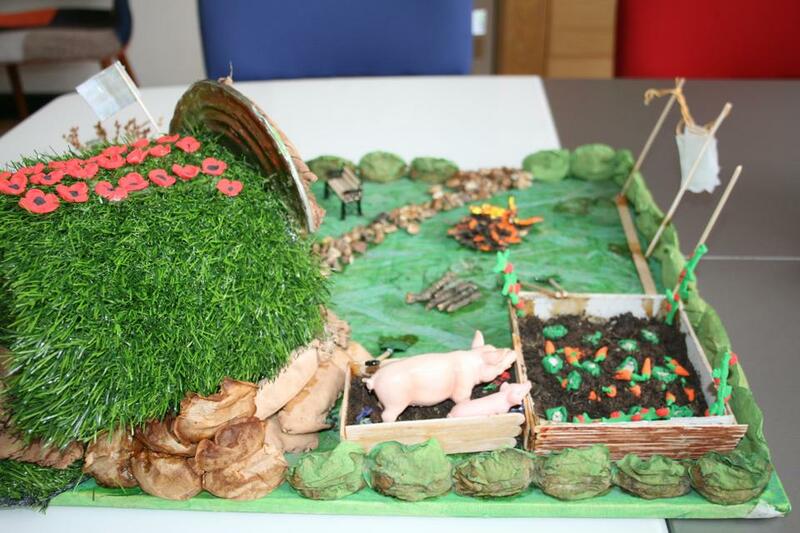 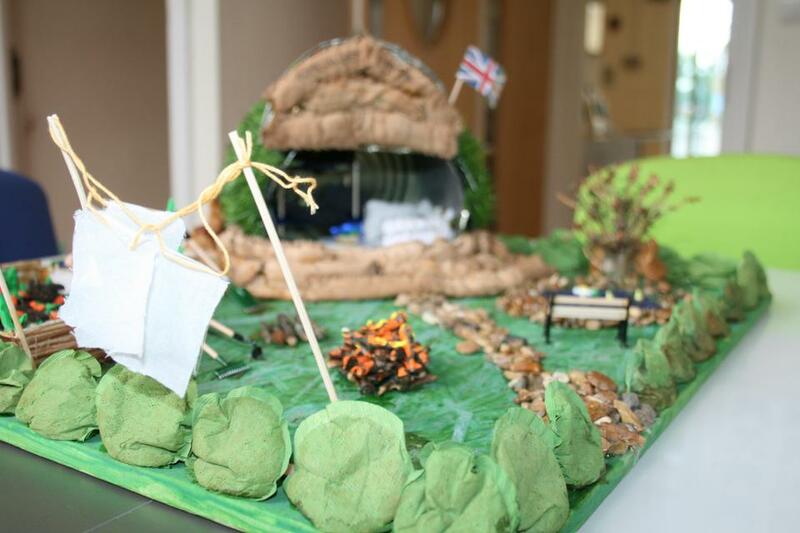 Of one of the projects already returned to school, a special mention should go to Arthur who has created a stunning model of a garden with air raid shelter. 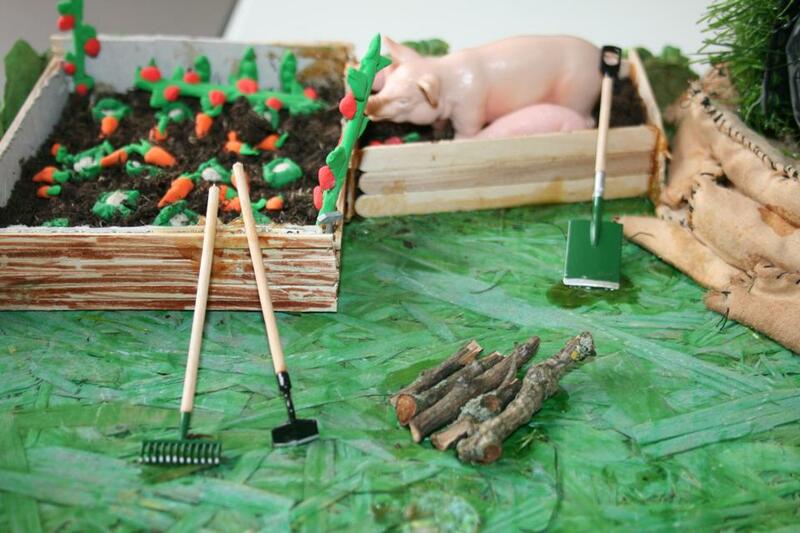 Take a look at the images which follow and observe all of his fine attention to detail. 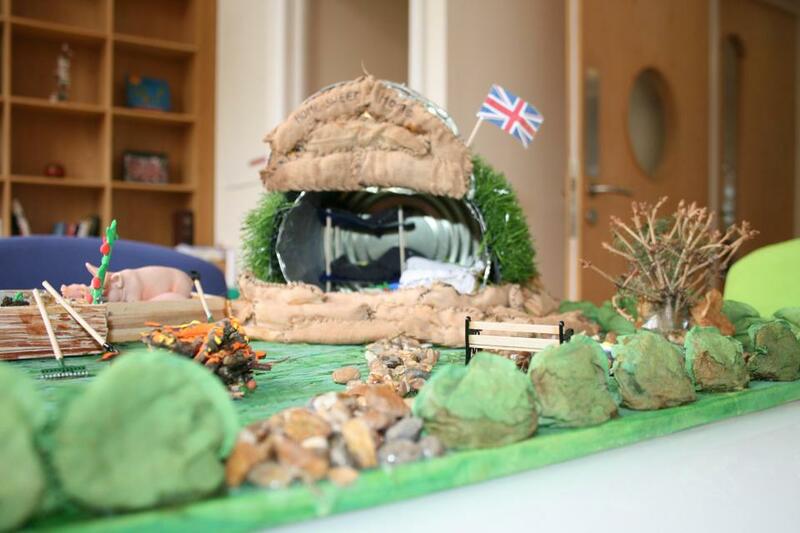 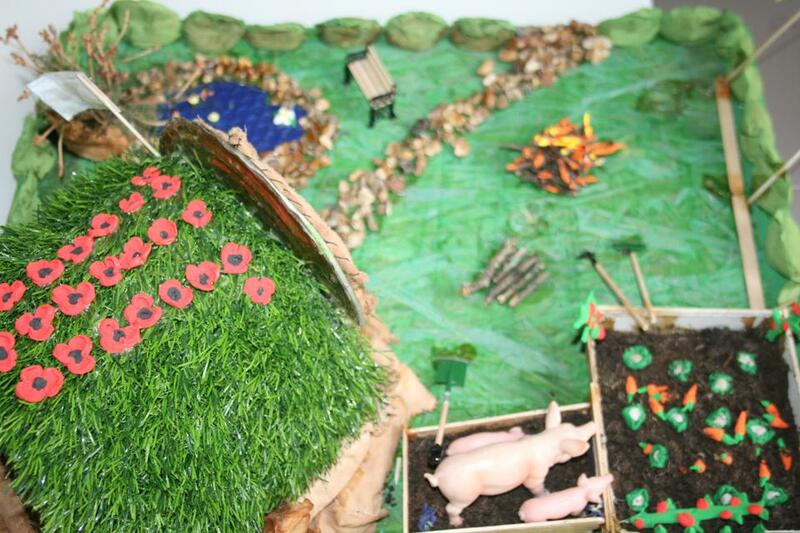 The model has been much admired by all in school, staff and pupils alike.